If you thought you were too old for the funfair, think again. 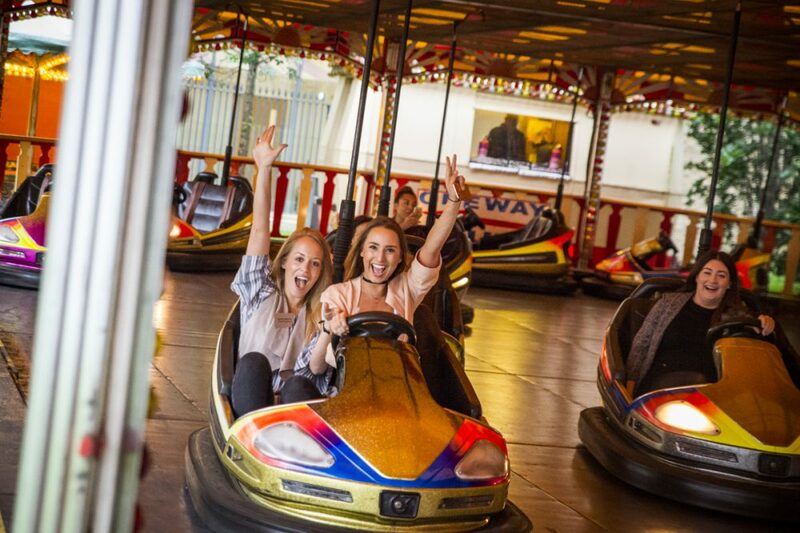 Every summer, from late June to late July, we have a spectacular funfair with a big wheel, dodgems, carousel and authentic side stalls where funny prizes await all those lucky winners. In fact, this sought-after London summer party space is one of our largest, accommodating up to 2,400 guests for standing receptions, so it’s an ideal choice for big events. A vintage neon theme is popular all year round, and in summer you can bring beautiful geometric patterns and bright lights into your London summer party venue. We’ll provide you with the best state-of-the-art lighting and sound so you can make an amazing impression, whichever venue you choose. 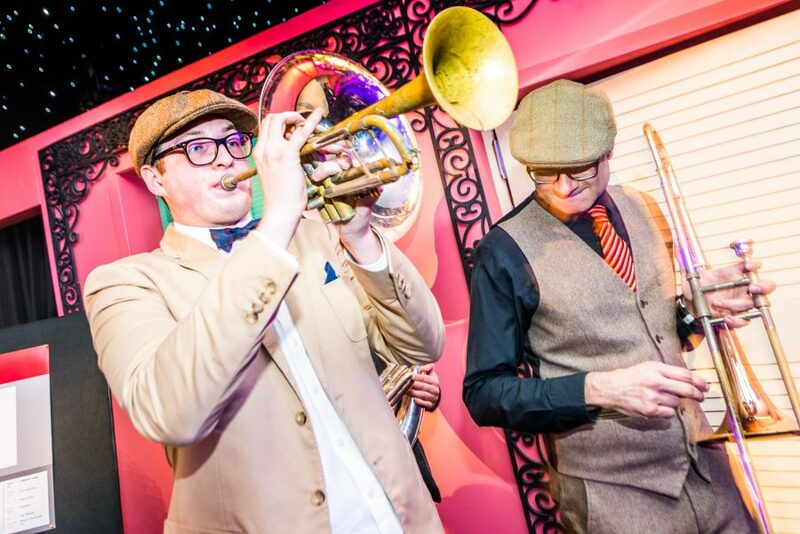 Hire a jazz act to put some vintage spectacle into your summer party space. Because we’re part of the Concerto Group, we have significant economies of scale and negotiating power, which means we can provide you with a show-stopping act for incredible value for money. Bring some mystery into your summer party in London by hiring a magician to show off some dazzling tricks. This is your chance to astound your guests with magic right in front of their eyes so they’ll be talking about your event for years.